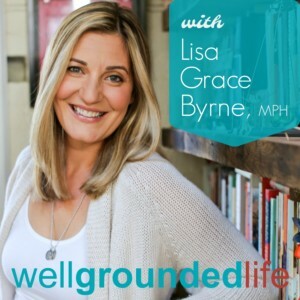 The WellGrounded Life Show is an iTunes podcast that explores how modern women can navigate motherhood and pursue their passions while maintaining their well-being and vitality. You can subscribe to the podcast through iTunes here, or you can listen to the shows through my website below. If you’d like to purchase a soft-cover copy of the book, you can here. Season Two is a series of intimate conversations with recognized authors, speakers, artists and experts sharing their stories on how they navigated motherhood while honoring their passions and ambitions.